Winter and I used to have a very unpleasant relationship. I would start dreading its arrival in autumn and when it did finally arrive, it was just a season to get through as painlessly as possible. Then four years ago, my husband and I took a six month sabbatical and travelled in the south hemisphere during the winter months in Europe. And something unexpected happened: Living a life of endless summery weather finally made me appreciate the importance of colder weather. Without winter, spring doesn’t feel miraculous. And without ever being cold, you don’t appreciate feeling warm. We understand our world through contrasting experiences. 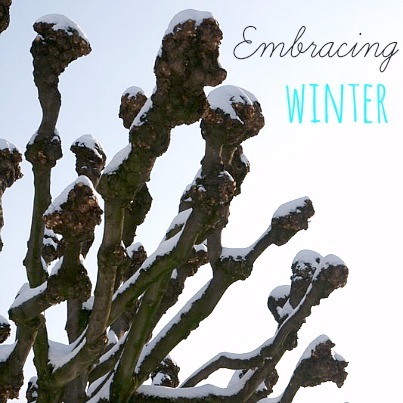 Here are some of the ways I have found most helpful to embrace Winter, inspired by Ayurveda. Ayurveda is a holistic approach which originated in India and is about creating balance within the mind and the body by following the patterns of nature. One of the core principles in Ayurveda is that Like increases like and opposites balance. This means that cold food or drinks on cold days make you feel colder and that hot food and drinks will actually help you feel less cold. This seems obvious but can be very powerful when really applied. I eat a lot less salads and raw fruits and vegetables in winter as they are very cooling. On days when I feel cold, I try to eat a warm breakfast such as whole grain porridges and use spices and ginger very generously in my cooking or in smoothies as they are warming. I also drink more herbal teas or ginger infusions than cold water and more foods like soups, stews and grilled vegetables. I sometimes even sip on warm water alone instead of drinking cold water. 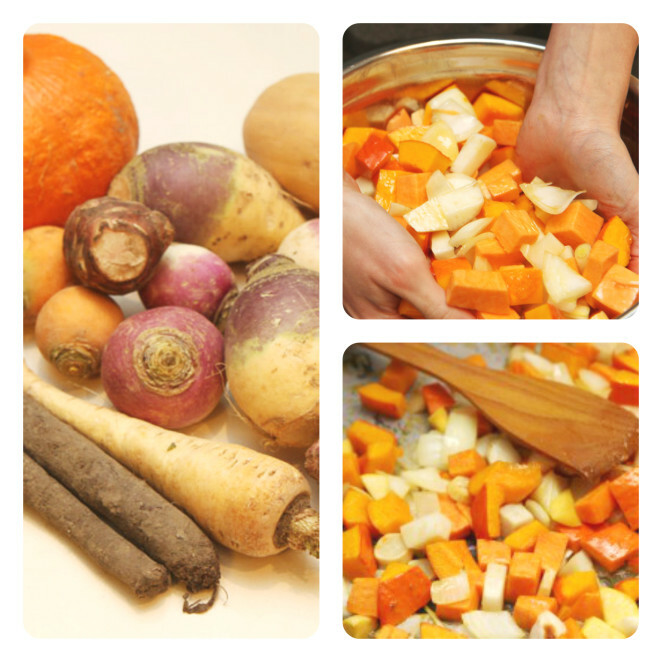 Another core principle of Ayurveda is to eat seasonally. Winter vegetables used to scare me since I had no idea how to prepare them. 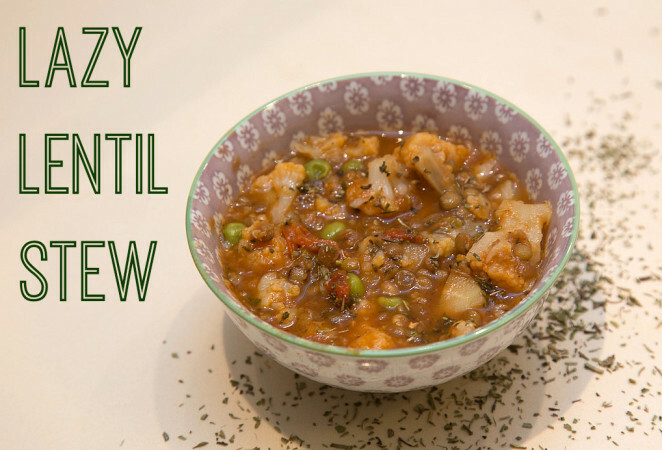 Then I started buying one new winter vegetable each week and now I’ve discovered an array of winter vegetables that I actually enjoy eating. The easiest way to prepare any winter vegetable is to roast them, as outlined in my step-by-step recipe here. In winter, we need more healthy fats and proteins such as nuts, seeds, coconut, eggs and other animal products – you can read more about healthy sources of fats here. Winter in nature is a time of rest. Respect the natural slowing down that happens during this season by planning less activity and going out less. Winter provides us with the opportunity to go within. Get as much daylight as possible – aim for at least 15 minutes every day. It is surprisingly easy not to see daylight at all when you are working in an office all day! The kidneys and bladder are especially vulnerable in winter. Using a kidney warmer like this to keep your kidneys warm can help if you know this is a weakness for you. Cultivate gratitude: Here’s my list of things to be grateful for in winter: Going to the mountains with friends, drinking a warm herbal tea, the coziness of being wrapped up in a blanket on the sofa, the brave birds that are still around, the dramatic beauty of snow and the stark beauty of bare trees, all the spices that make this season so tasty…When you decide to notice the beauty around you, you do. What about you, how do you embrace winter?